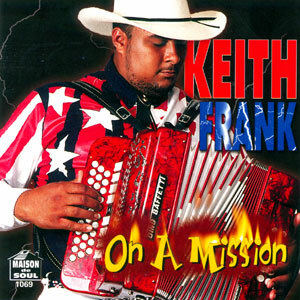 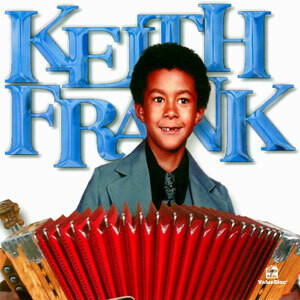 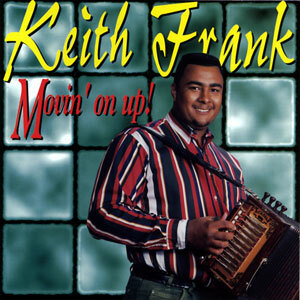 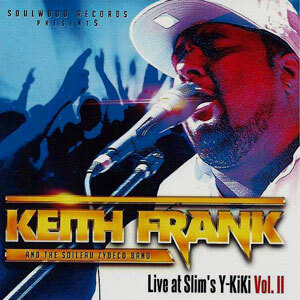 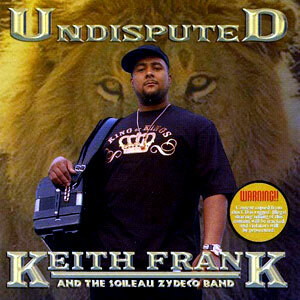 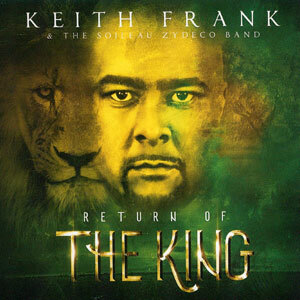 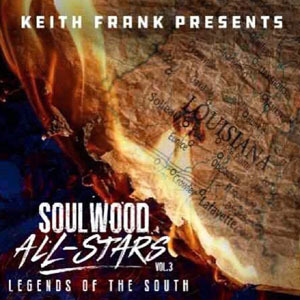 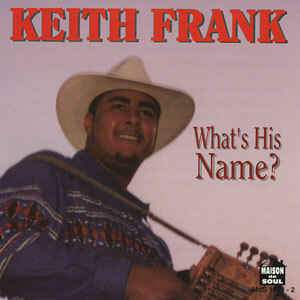 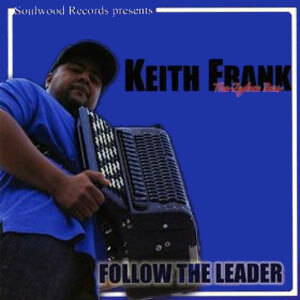 This is the real down home Zydeco with that driving high-energy dance beat as only the “Zydeco Boss,” Keith Frank, can deliver. 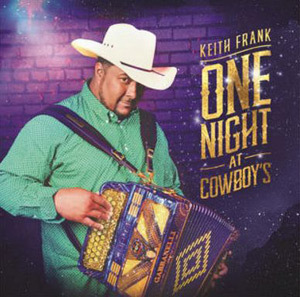 Get ready to wear out your dancin’ shoes! 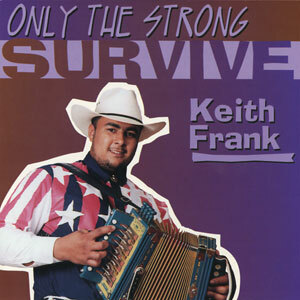 Released in 1998, 17 tracks.